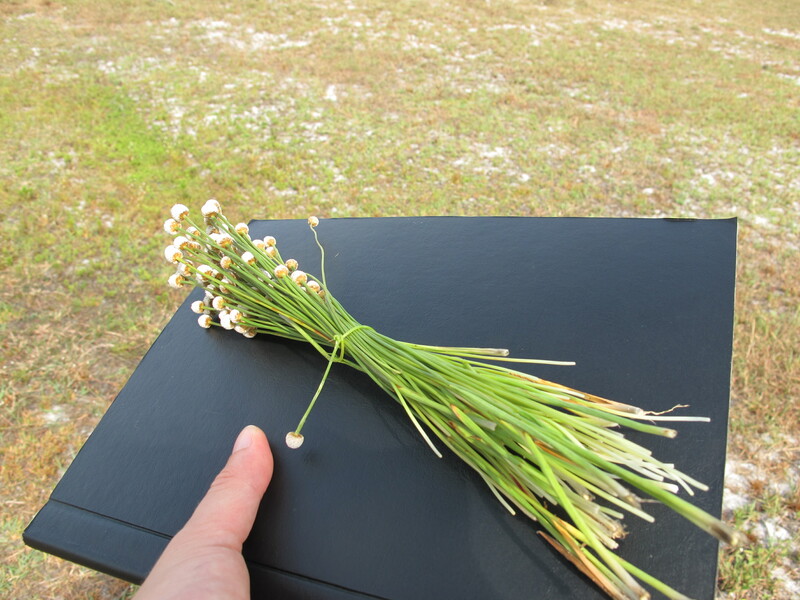 My essay on traveling was published in the online journal The Coven this week. You can read it here. 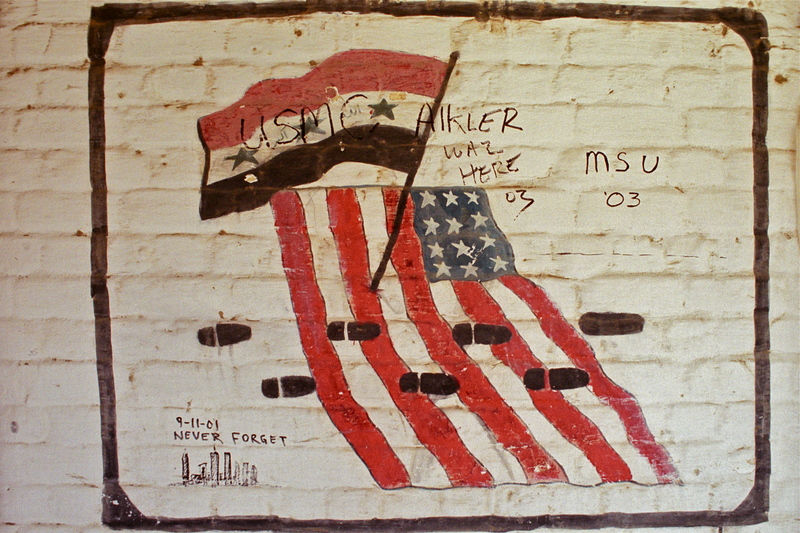 Graffiti from a Marine unit on an abandoned Iraqi military barracks shows the Iraqi and American flags in 2003. Photo taken by Benjamin Busch. 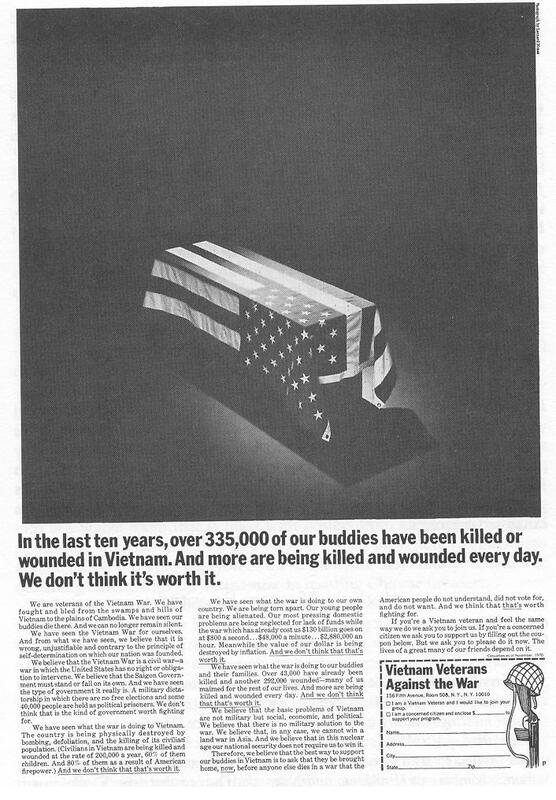 My essay on the return of veterans to Iraq was published in Guernica Magazine today. You can read it here. And if you’d like to see some more photos taken by Marine vet Benjamin Busch, you can check out this feature in the War, Literature and Arts journal. 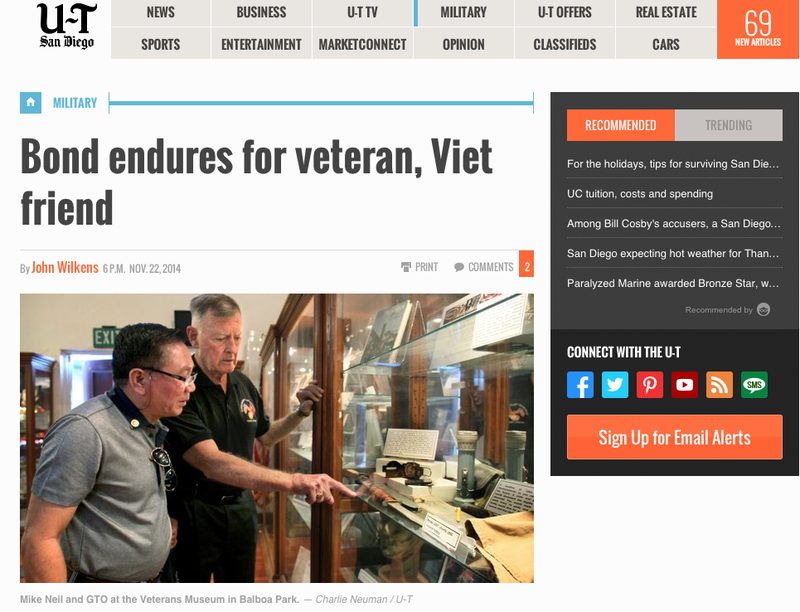 My recent story on veterans in Vietnam is now the most shared article on The University of Chicago Magazine‘s website. If you haven’t had a chance to read it yet, you can do so here. My story about US veteran Don Blackburn was published today in Narratively magazine. Don is currently living in the beach town of Nha Trang, in southern Vietnam, but I got to meet Don in August at the Veterans for Peace convention. 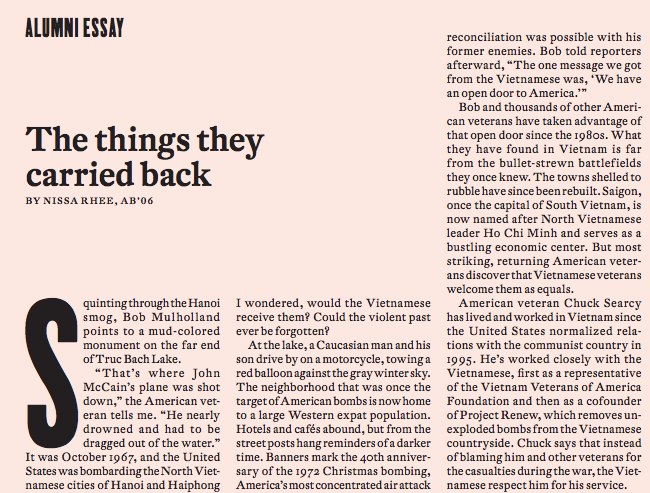 I’ve long been a fan of his poetry, which focuses on peace and reconciliation in Vietnam, and I was able to excerpt some of my favorite poems of his in the article. 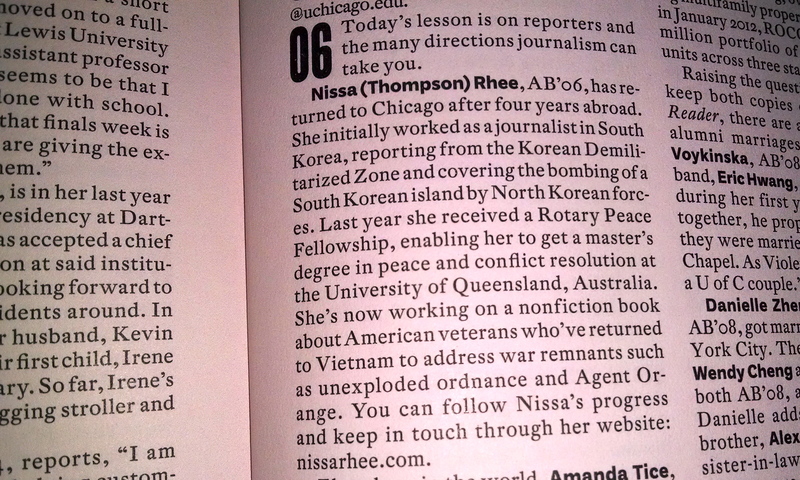 In more alma mater news … I was featured in the alumni section of the November-December issue of the University of Chicago Magazine. I graduated from the U of C in 2006 with my Bachelor’s degree in Interdisciplinary Studies in the Humanities — a mix-and-match major where I studied human rights, international relations and creative writing. It was an unusual combination at the time, but it has served me well in my career as an international journalist. 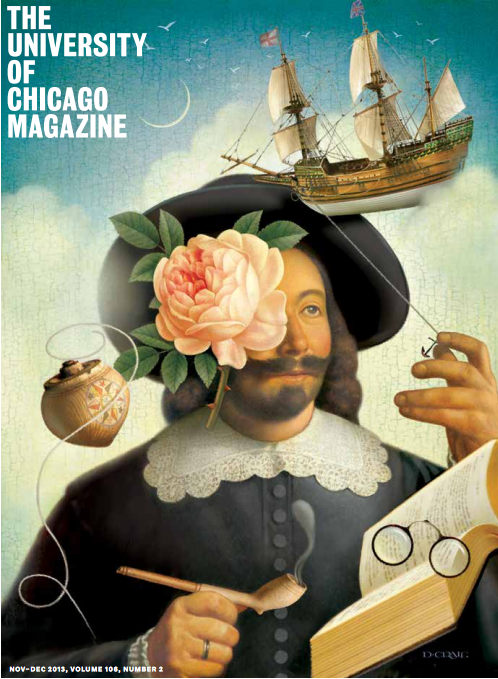 You can read the excerpt from the magazine below.